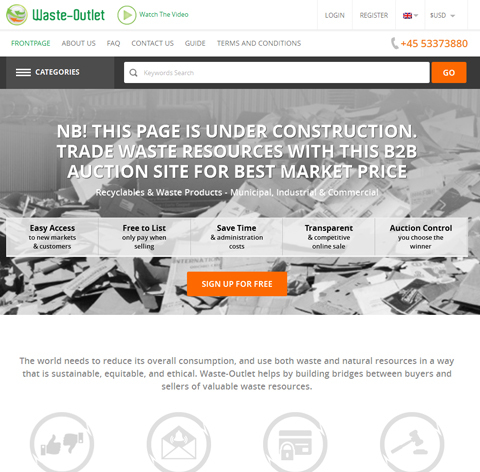 Our clients believe that there is a better option to trade waste resources. The world needs to reduce its overall consumption, and use both waste and natural resources in a way that is sustainable, equitable, and ethical. 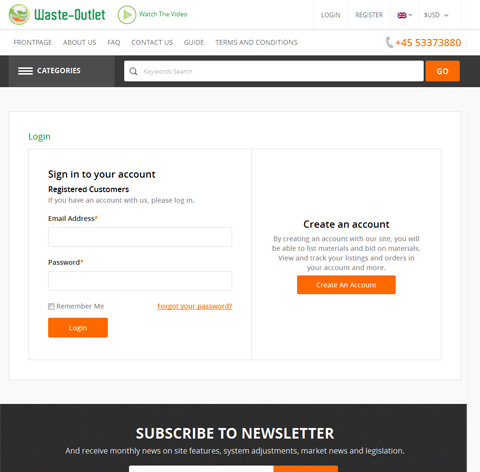 Waste-Outlet helps by building bridges between buyers and sellers of valuable waste resources. They are aiming to increase, recycle landfilling and make your trading processes more simple and easy. 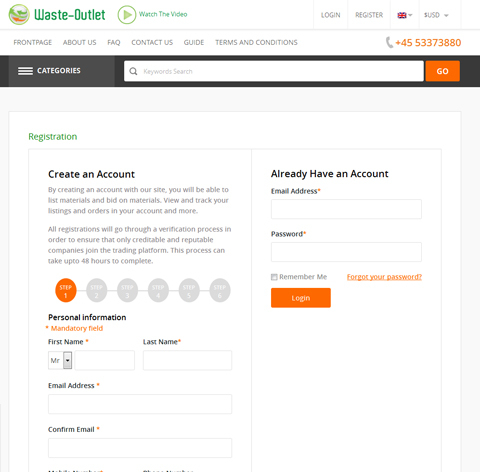 They want to offer effortless method to trade waste materials both with trading partners that you already have and with new business partners. 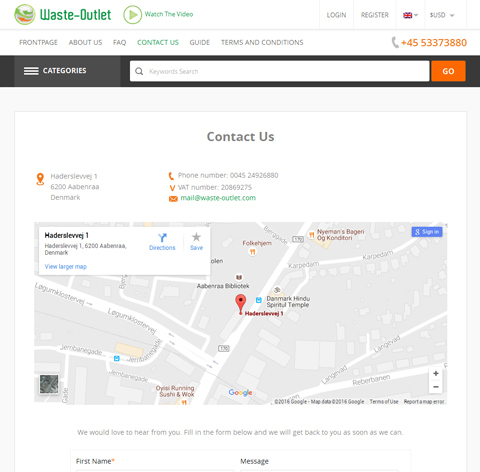 They have designed waste outlet with help of their industry specialists and digital innovators. We focused on the seamless way of bidding for an auction, main important aspect of this portal is that the seller can be buyer and buyer can be seller at any time. 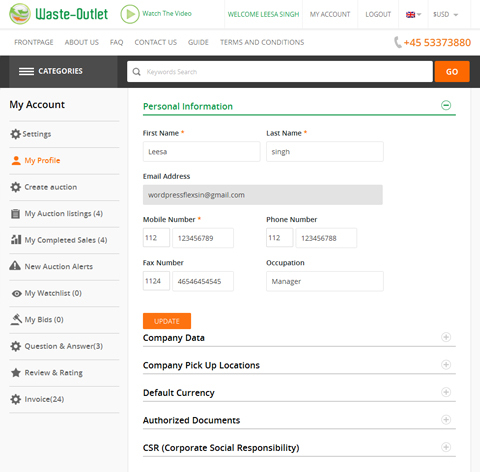 This portal allows the payment to be escrowed and released when the business agreed have been completed. To accomplish the escrow system transact SOAP API has been implemented. For currency conversion system Google API was used which allow converting the currency at real time. Backend Our developers analyzed the project and implement right technologies to achieve maximum flexibility and scalability of the system as well as enable fast and smooth services. 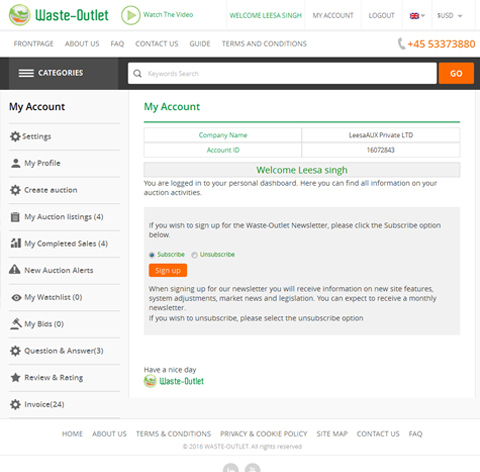 Manage bidding system where buyer can bid manually or bid by auto-bidding. Escrow payment system: Seller or buyer can choose Escrow system for payments. Bidding on any auction can be in multiple currencies and system converts it in real time. Product Time Zone: System manage time zone for created auction. 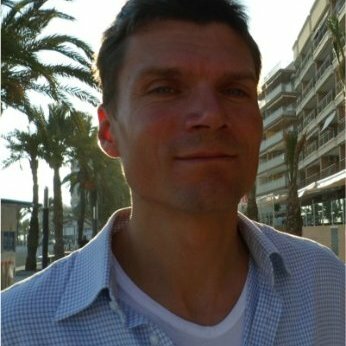 Plugin Developed for Braintree Payment Gateway.